Choose high-quality spices, stir-fry and fragrant. Refined rapeseed oil, bright and rosy, rich and fragrant. The color is full and oily, the taste is spicy and the aftertaste is endless. Choose high quality chili, cool and delicious, spicy. The taste is delicious and spicy, no spicy and not happy, and it is greasy and palatable. Chongqing hot pot, also known as Maodu hot pot or spicy hot pot, Paired with little Swan Green Pepper Seasoning,is a traditional Chinese way of eating. Ingredients: green pepper, vegetable oil, ginger, garlic, pepper oil, soybean meal (soybean, water, edible salt, wheat flour), edible salt, white wine, green pepper, food additive (potassium sorbate). Step 1: add 1 to 5 of Green Pepper Seasoning in a bag of water (more soup is better), and increase or decrease the amount of water according to the individual taste. 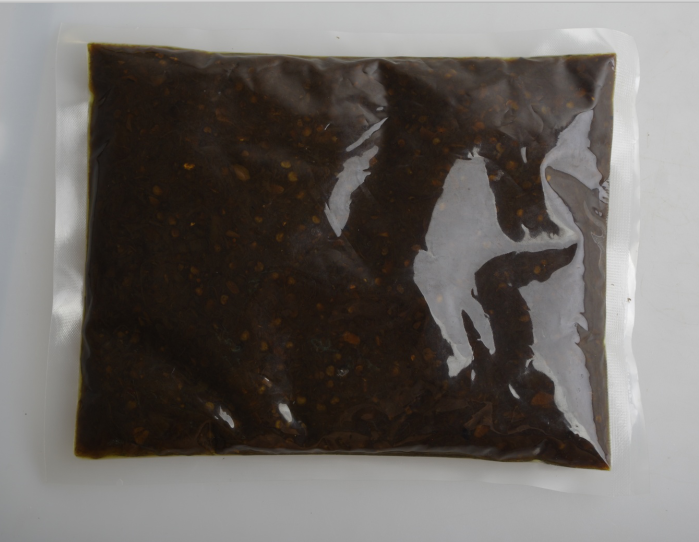 Looking for ideal Green Pepper Seasoning 500g Manufacturer & supplier ? We have a wide selection at great prices to help you get creative. 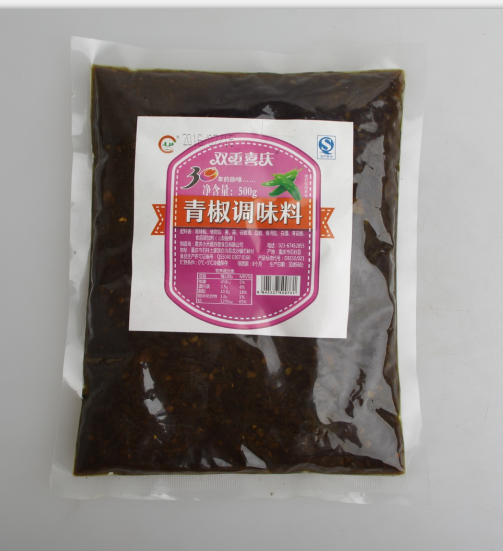 All the Little Swan Green Pepper Seasoning 500g are quality guaranteed. We are China Origin Factory of 500g Little Swan Seasoning 500g. If you have any question, please feel free to contact us.